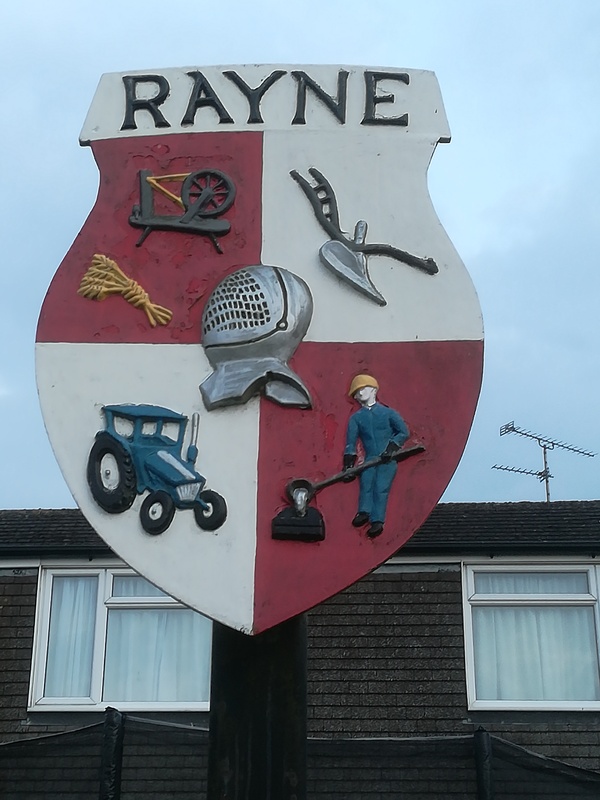 Rayne is a village of about 2,300 residents in the Braintree district of Essex. It used to be a more important settlement than Braintree in Norman times, although this has not been the case for a long time now. Rayne, which is located about 40 miles (64 km) north-east of London, is twinned with Verberie which is about 40 miles (64 km) north-east of Paris in the French region of Picardy, which coincidentally is twinned with the County of Essex. 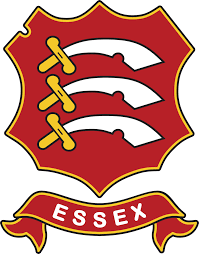 In 2006, Rayne was named Essex Village of the Year.